Interior Design Magazine features our Cascade mosaic in their Spring Market Tabloid! 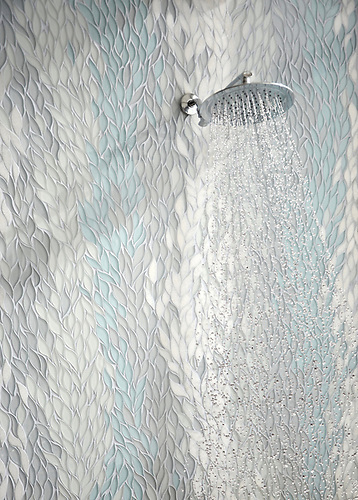 Cascade, a mosaic by Sara Baldwin for New Ravenna’s Altimetry Collection, can be made from stone, glass, or a combination of both. Check out the feature below! 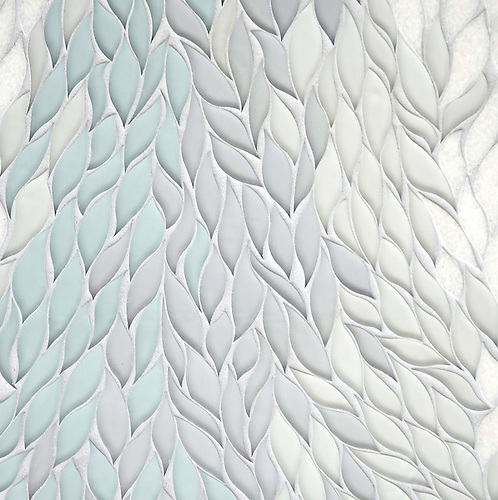 Cascade, a stone waterjet mosaic, shown in Tropical White, Infinity, Island Fog glass, and polished Snow White stone, is part of the Altimetry Collection for New Ravenna.